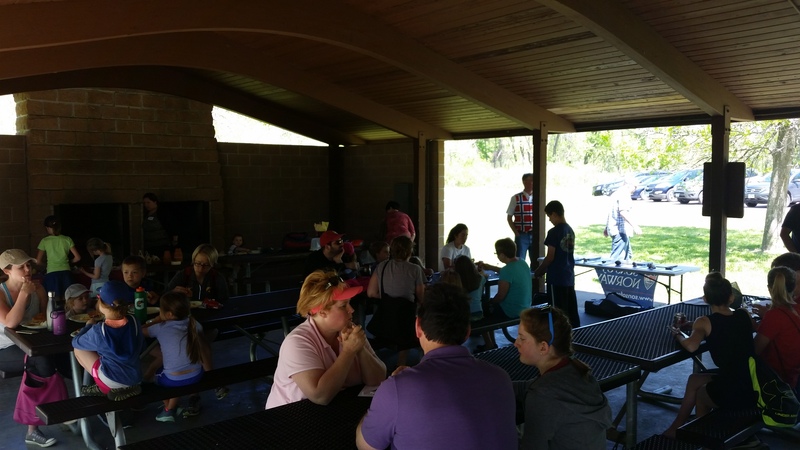 Maiwanderung: A Celebration of Spring – Wrap up! 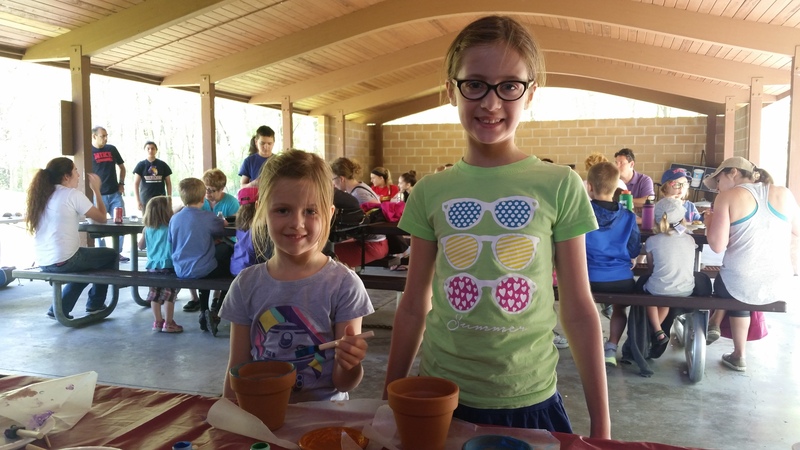 What a great way to celebrate the amazing Spring weather. 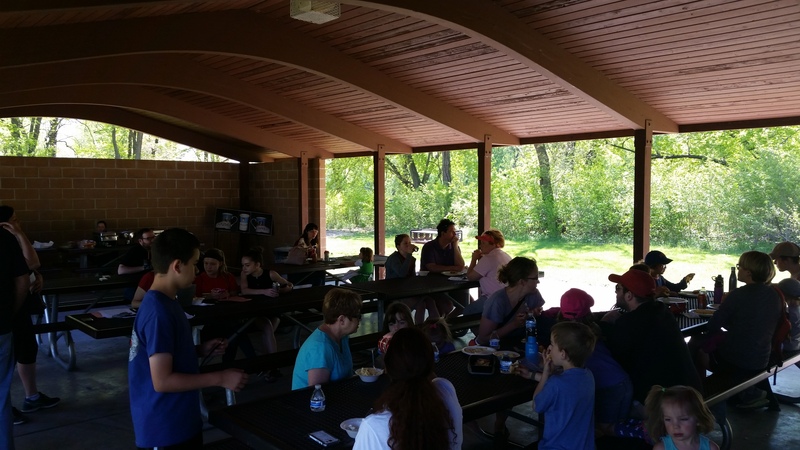 On May 6, several folks met at the Saylorville Cottonwood Recreation Area for make/take activities, a scavenger hunt, food from Curbin’ Cuisine and a good, old-fashioned bake sale! 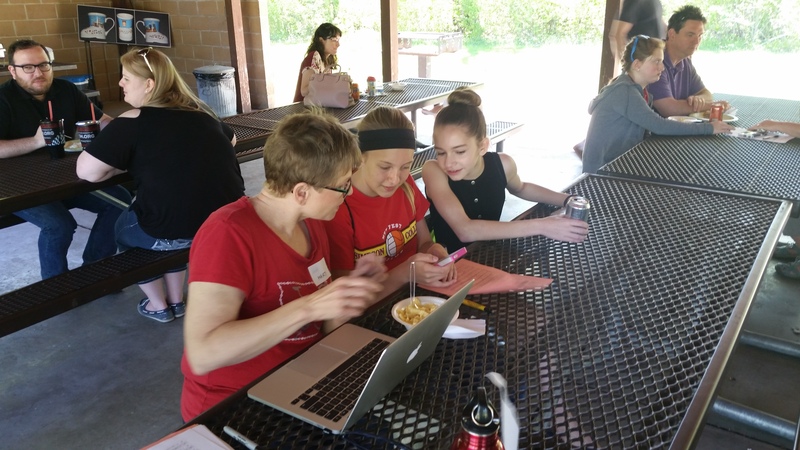 Scroll through the photos below! 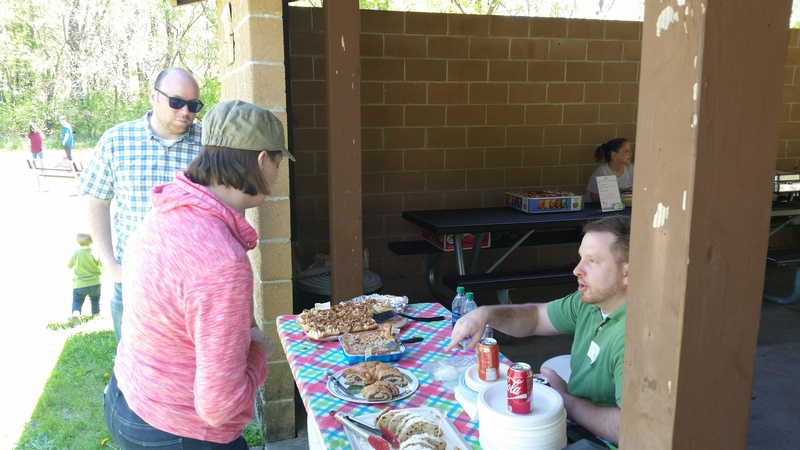 Curbin’ Cuisine is owned and operated by Jarrod & Misty Fontanini of Granger Iowa. Jarrod & Misty both are down to earth, fun, energetic individuals. Their food truly shows their dedication & creativity. 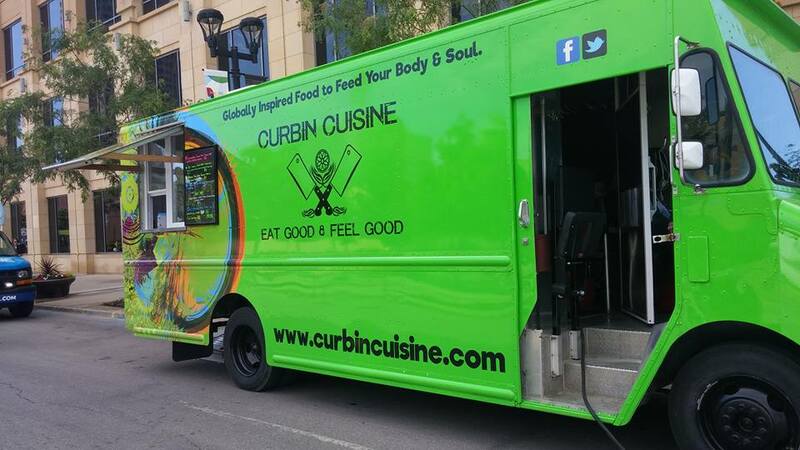 Curbin’ Cuisine emerged in May 2013 as a Food Cart and through great reviews of their food, a multitude of event requests to be a food vendor, they branched out and January 2016 their fully equipped, state of the art Food Truck hit the streets. Curbin’ Cuisine offers Globally Inspired Foods to Feed your Body & Soul. This event is an event that is uniquely diversified culturally allowing Curbin’ Cuisine so showcase their talent and dabble in German inspired cuisines. Curbin’ Cuisine does catering. We can do a full buffet style catering or even Food Truck Style Catering. Our catering services are offered for: Wedding Rehearsal & Receptions, Anniversary Parties, Birthday Parties, Tailgate Parties, Graduation Parties, Block Parties, Corporate Events, Holiday Parties, City Festivals, We also offer Gluten Free, Vegetarian and Vegan Options upon request. Check out our website at www.curbincuisine.com for a unique look at our business. 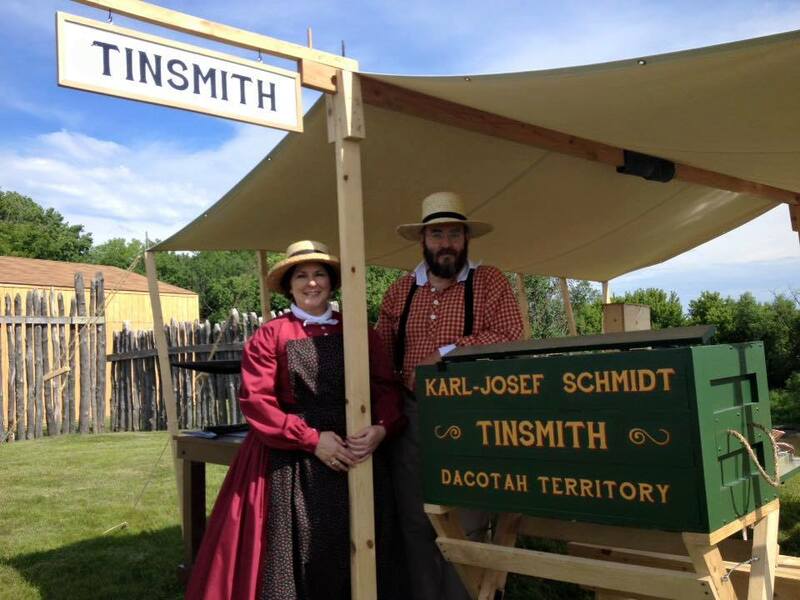 I trained as an historical tinsmith with Loren Miller at the Stuhr Museum of the Prairie Pioneer in Grand Island, Nebraska, and with master tinsmith William McMillen at Historic Eastfield Village in rural East Nassau, New York. My tin shop, located in the basement of our 1901 historical home, is equipped with primarily 19th century tools and pre-1870 hand-powered tinner’s machines that I’ve restored myself. I use primarily 19th century techniques and methods while making my tinware. My goal is to make authentic tinware reproductions whenever possible. The one exception is that I do not use any lead solder in my shop — all of the solder I use is pure tin. When I’m not working in the tin shop, I participate in living history events in my region as a US Civil War-era tinsmith, educating the public through demonstrations and short talks about the work and craft of the 19th century American tinsmith. I sell primarily to individuals, either online through Etsy or in person, but some of my work can be found in the gift shops of historical sites run by the State Historical Society of North Dakota and the South Dakota Art Museum. I also do custom work for historical sites. My most recent work was a set of period tin candle lanterns made for the Colvin Run Mill Historical Site in northern Virginia, which was built ca. 1811. In the 1970s, I lived in what was then West Germany as a boy and attended German public schools in Frankfurt am Main. I went to many German Christkindlmarkets while I lived there, including some in other cities, like Heidelberg. I found so much about them to be magical, so when I got the chance to be a vendor at the Christkindlmarket Des Moines, I jumped at the opportunity. 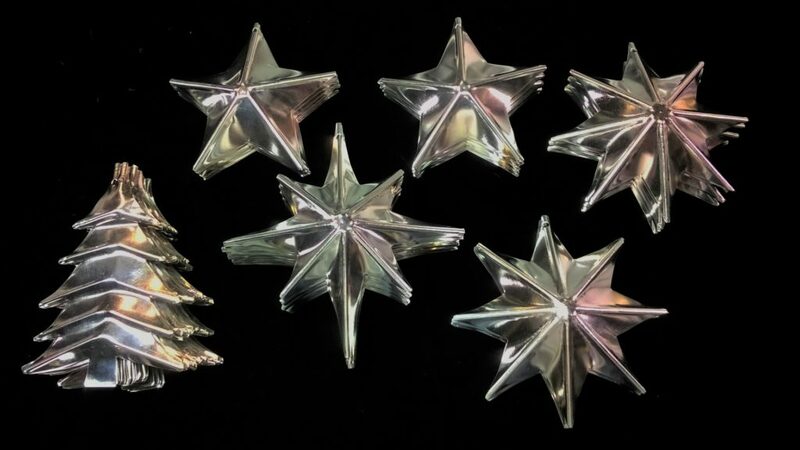 I make a wide range of handmade tin items for sale, including Christmas ornaments and tree tinsel, Christmas tree toppers, cookie cutters, biscuit cutters, candle holders, candle lanterns, candle sconces, and cups. I chose to sell these items at the market because they are popular with my customers and make great Christmas gifts! My family and I are excited to be a part of the Christkindlmarket Des Moines 2017. We’re always eager to meet new people and share our tinware with others. It’s an historical craft that fits in well with a traditional market like this. We’re pleased to announce that The Weitz Company is a Bronze Sponsor of Christkindlmarket Des Moines! 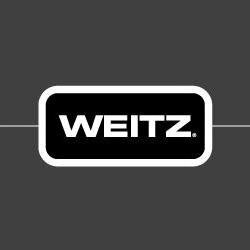 Founded in Des Moines, Iowa in 1855, The Weitz Company is a full-service general contractor, design-builder and construction manager with office locations throughout the United States. Weitz is one of the oldest commercial general contractors in the United States and consistently ranks in the top tier in the Engineering News-Record (ENR) magazine’s list of Top 400 Contractors. This year, we are pleased to work with the Renaissance Des Moines Savery Hotel as our preferred hotel provider. Located one half block northwest of Cowles Commons, this property is perfect for guests visiting Christkindlmarket Des Moines. Book your group rate for Christkindl Market Des Moines – If calling, mention “Christkindlmarket Des Moines”. Complimentary airport shuttle service. Shuttle will also transport to immediate downtown area locations based upon availability. Full-service restaurant and lounge featuring breakfast/lunch/dinner and in-rooming dining as well as periodic Renaissance R-Life Live events. Connected to Des Moines downtown skywalk system, offering connection to over 3 miles of businesses and attractions. Book your group rate for 2017 Christkindlmarket – If calling, mention “Christkindlmarket Des Moines”. Valet parking at a rate of $24 overnight. City garages within walking distance for self-parking at a lower rate. Once all contact info and CC are finalized, you will receive a confirmation number to finalize the dates, rate, and block. We are pleased to reveal the design for the Christkindlmarket Des Moines 2017 commemorative mug designed by Sabine Voigt and produced by Straub Marketing. For this year’s mug design, we again collaborated with German designer Sabine Voigt. She previously worked for Rolling Stone Magazine and continues to design mugs for Christmas markets around the world. We chose to incorporate our new logo this year, designed by Lessing-Flynn Advertising. Straub Marketing is our 2017 Preferred Brand Solutions Vendor. We’re working with them to provide our commemorative mugs this year. Straub Marketing is a complete brand management company specializing in creative, print, promotional, apparel and fulfillment. 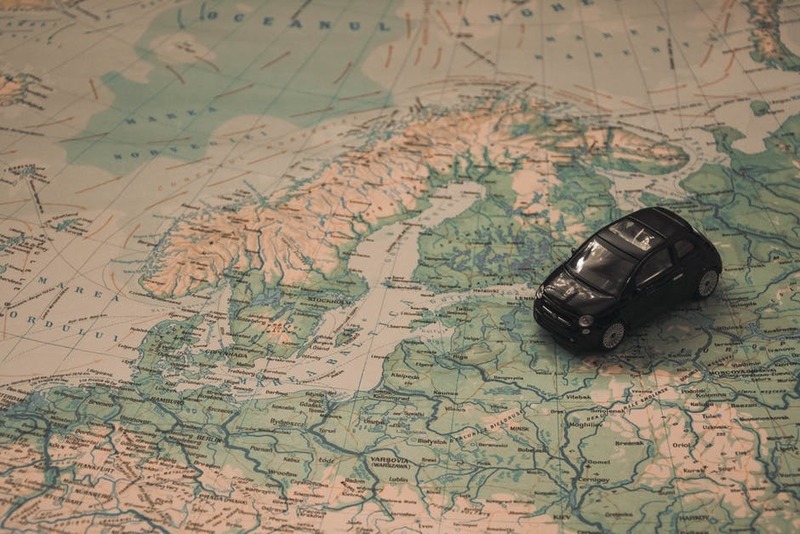 The Straub team, with over 40 years of industry experience, creates seamless brand strategies, specifically customized by evaluating the organizational, circumstantial or event needs of clients. 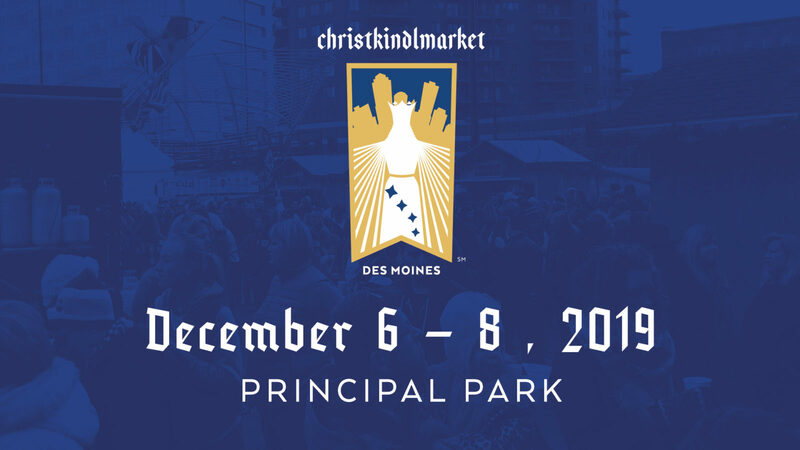 Christkindlmarket Des Moines is produced by a non-profit and organized by volunteers. We depend exclusive on our community’s financial support through sponsorships, grants and donations. Guarantee your commemorative mug with a donation of $25 per mug in pre-sale now through July 1. The mugs can be picked up at the event in December. These commemorative mugs make great stocking stuffers and keepsakes for those of you that collect Christkindlmarket mugs. We’re please once again to have The Museum of Danish America join us as a Platinum Sponsor of Christkindlmarket Des Moines taking place this December 1 – 4, 2017. We’re excited to announce Wartburg College’s support of Christkindlmarket Des Moines 2017. Wartburg College is dedicated to challenging and nurturing students for lives of leadership and service as a spirited expression of their faith and learning. Wartburg College is a liberal arts college of the Lutheran Church (ELCA). You don’t have to be Lutheran, or even Christian, to appreciate the way a Wartburg education will help you discover meaning and purpose for your life. Wartburg College helps students discover and claim their callings—connecting their learning with faith and values, their understanding of themselves and their gifts, their perspective on life and the future, and the opportunities for participating in church, community, and the larger society in purposeful and meaningful ways. 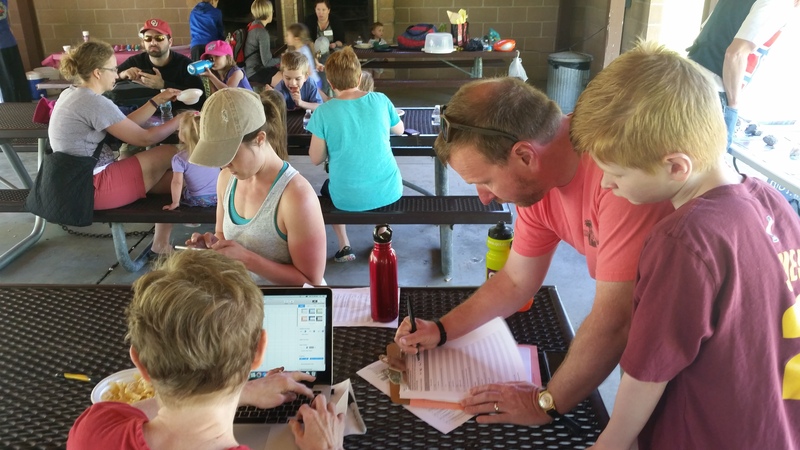 Des Moines European Heritage Association (DMEHA) is partnering with Flat Tire Lounge, Nite Hawk Bar & Grill, and Whistlin’ Donkey Sports Bar and Grill for an evening ride along the High Trestle Trail on July 8 from 8pm – midnight. 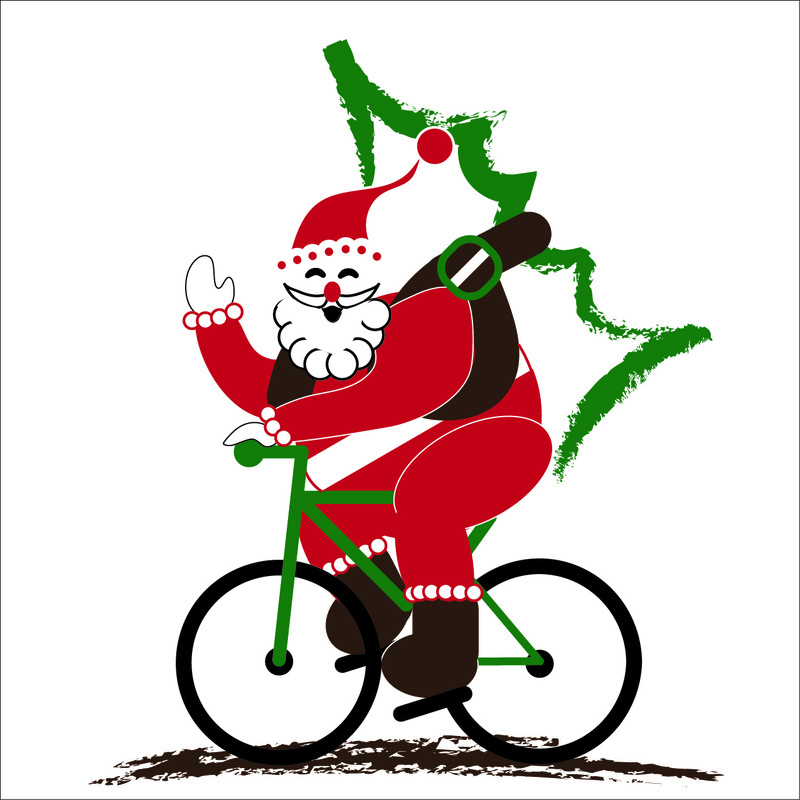 Riding in either direction, stop at each of these participating bars to enjoy live music, European games, Christmas decorations and a costume contest. 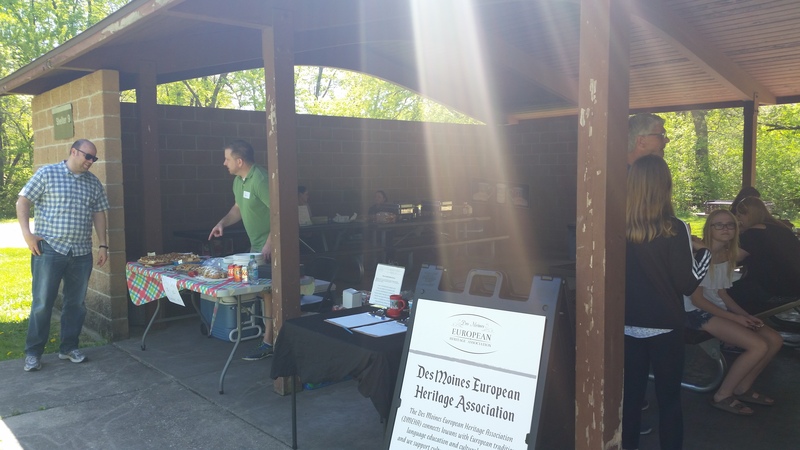 Participate in the European games and your donation will go to support DMEHA’s production of Christkindlmarket Des Moines. Get your team together and come out for a great time and to support our annual community event.